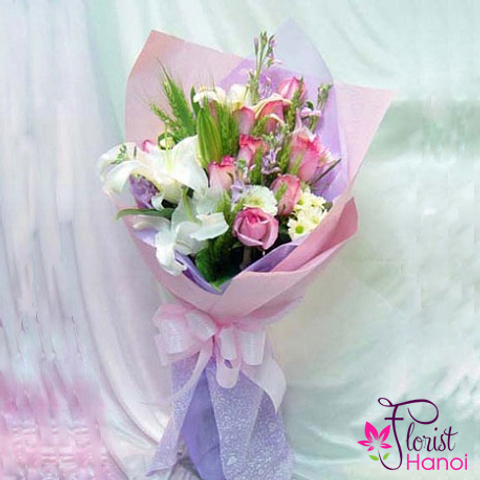 Flower bouquets are often given for special occasion such as birthdays, valentine's day, anniversaries. 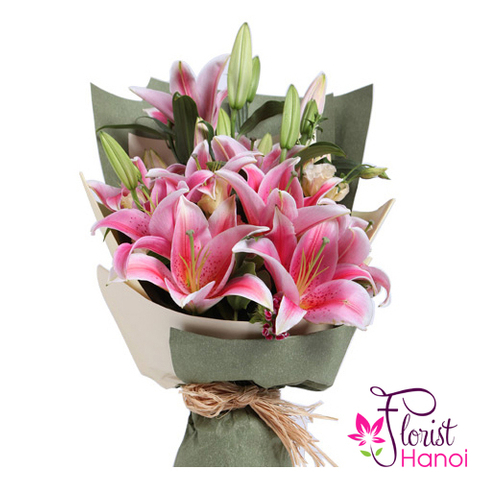 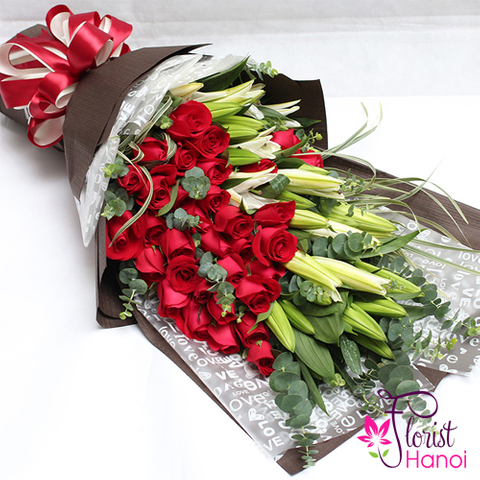 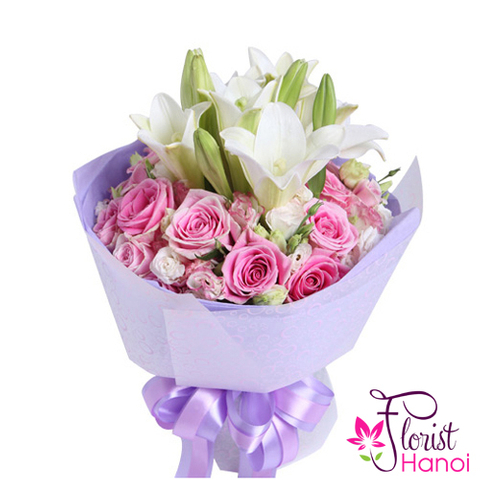 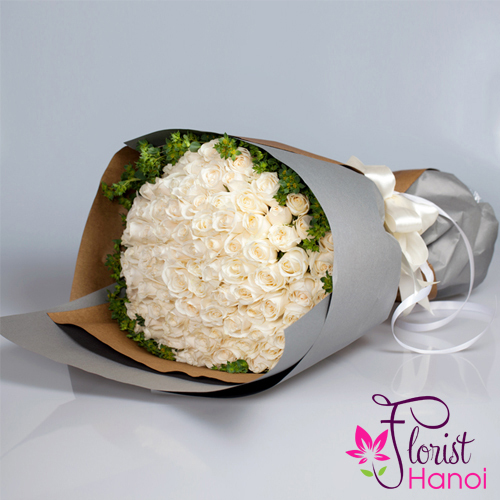 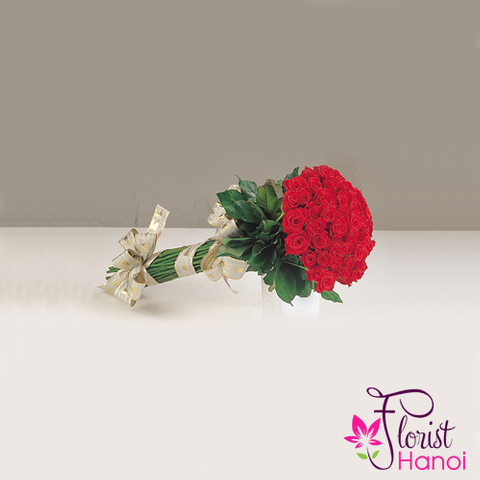 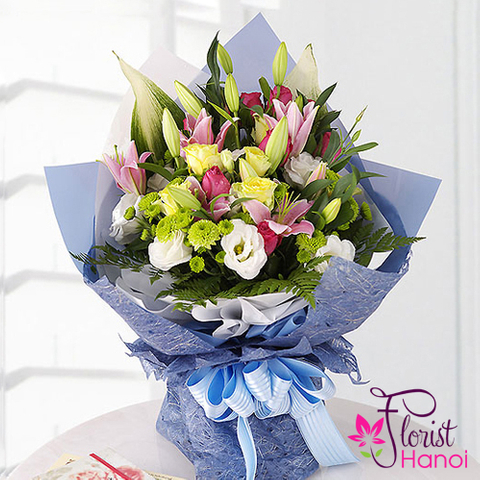 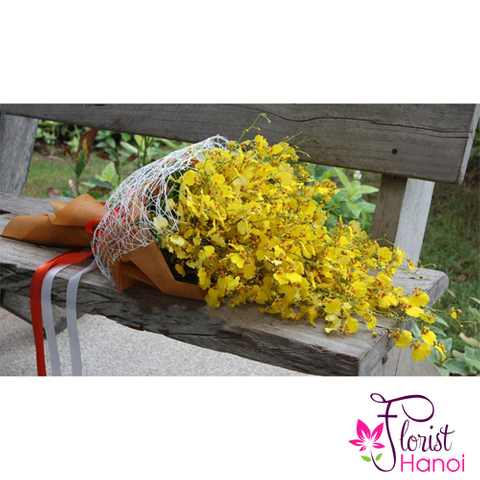 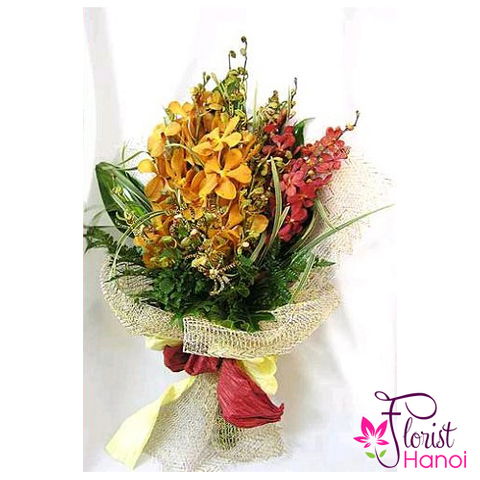 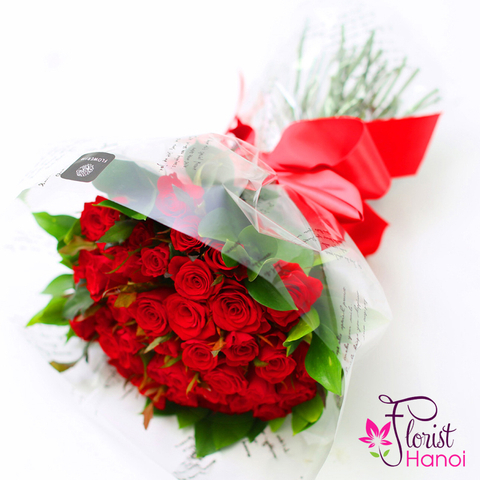 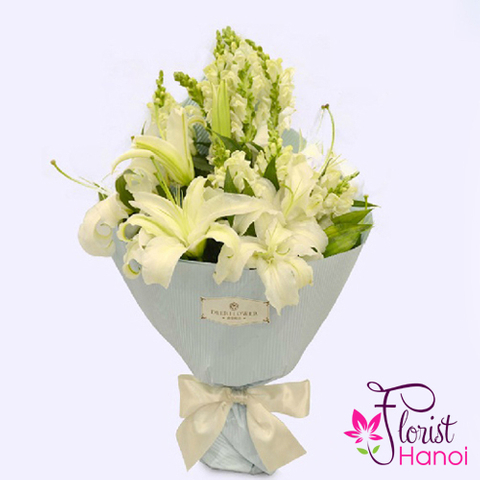 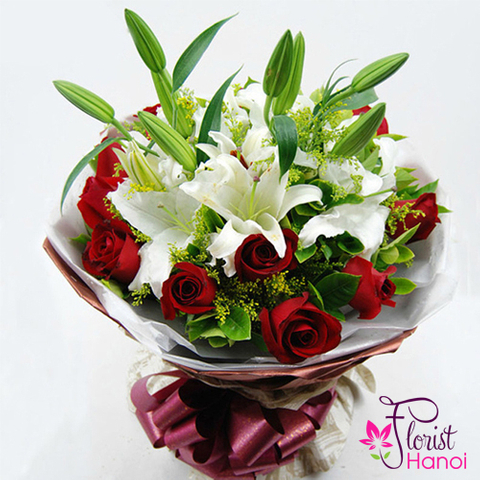 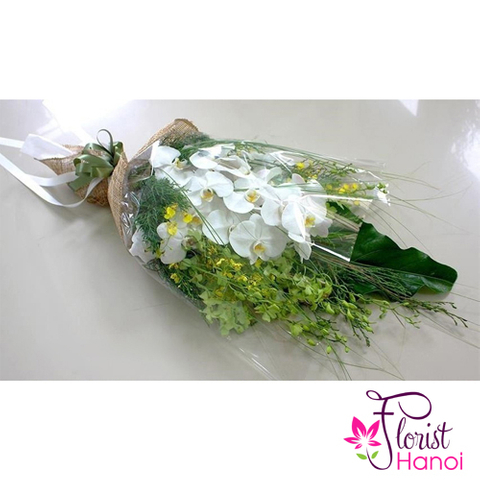 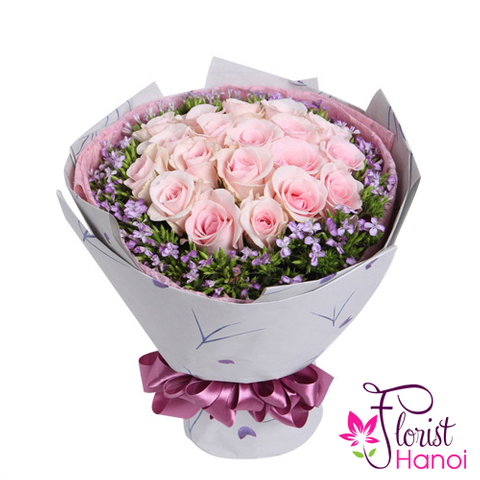 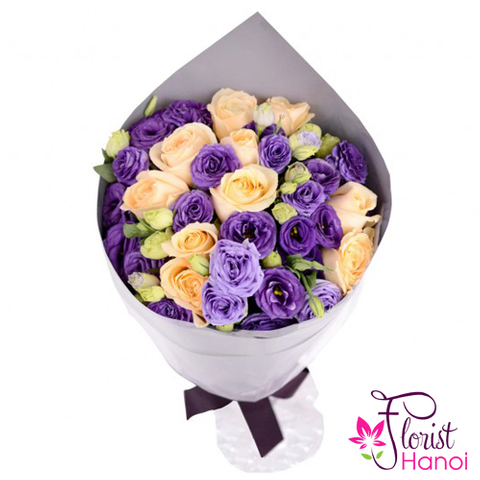 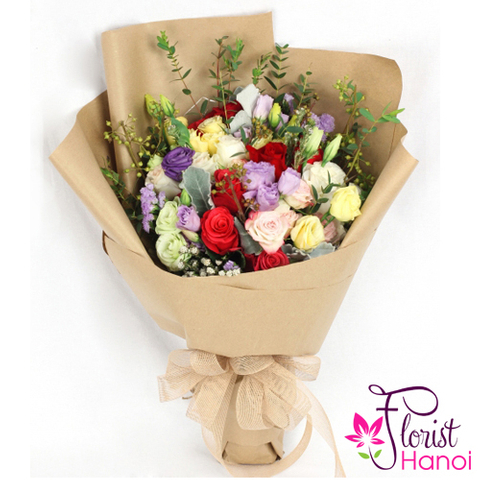 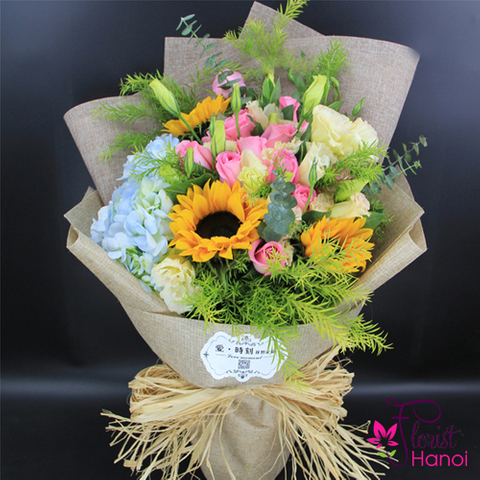 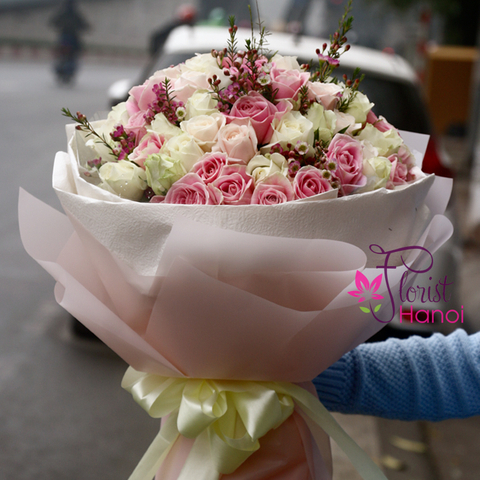 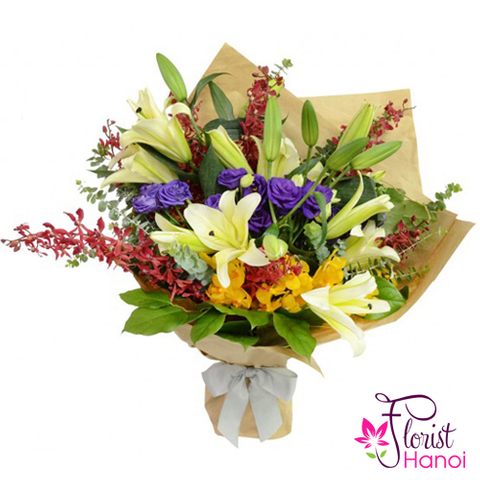 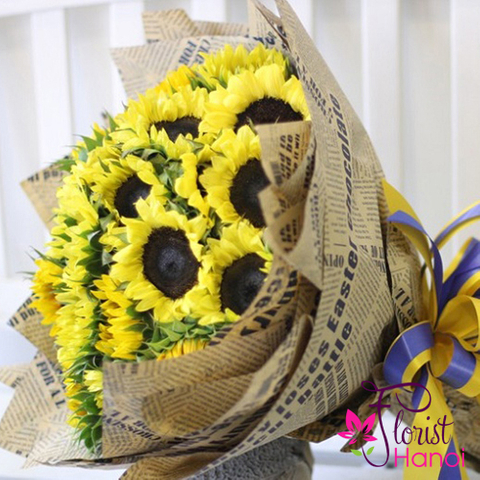 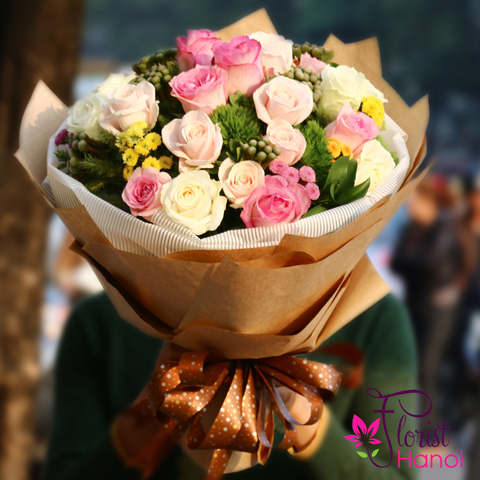 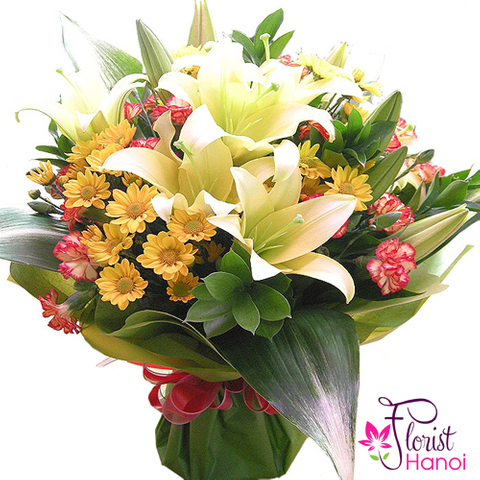 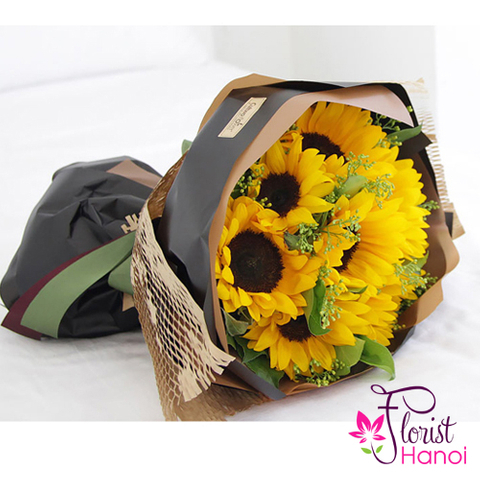 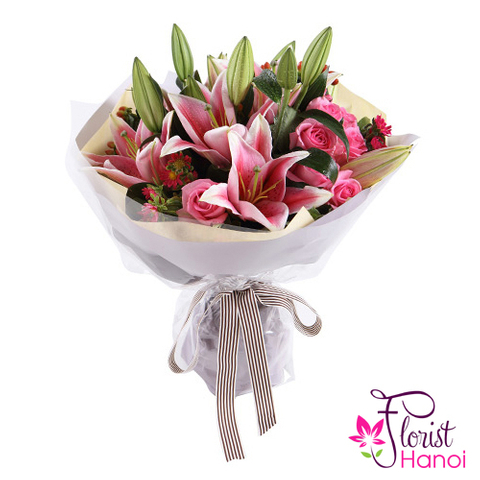 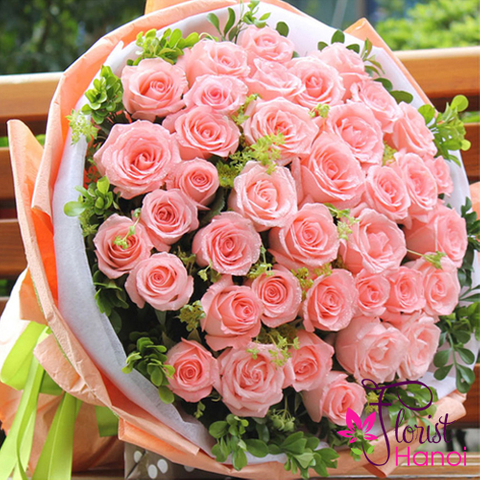 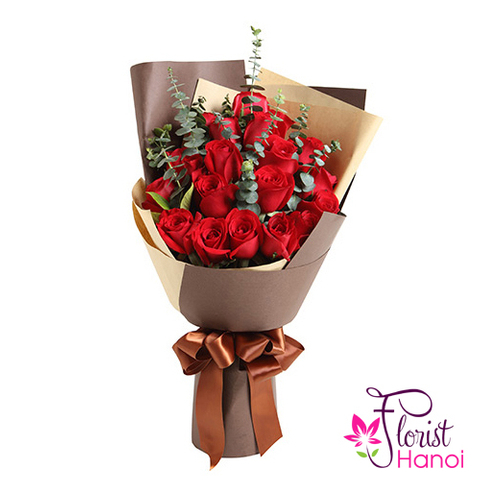 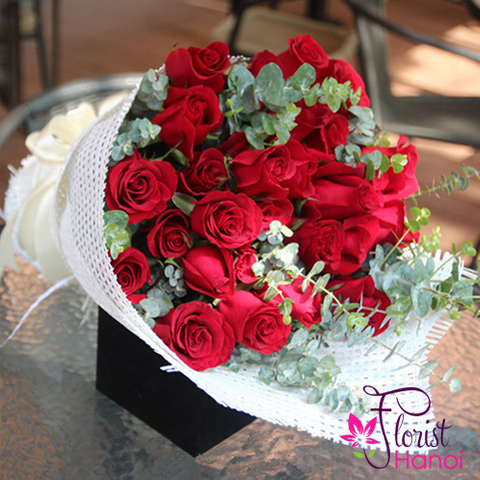 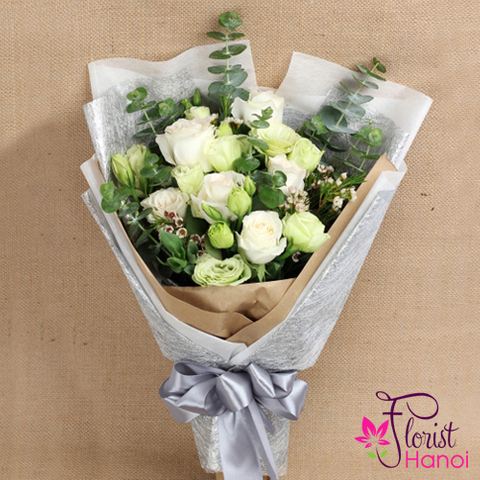 At Florist Hanoi, our florist arrange your flower bouquet on the same day of delivery, therefore, you can be assured that your floral bouquet are freshly delivered, send hand tied flowers and really make an impression. 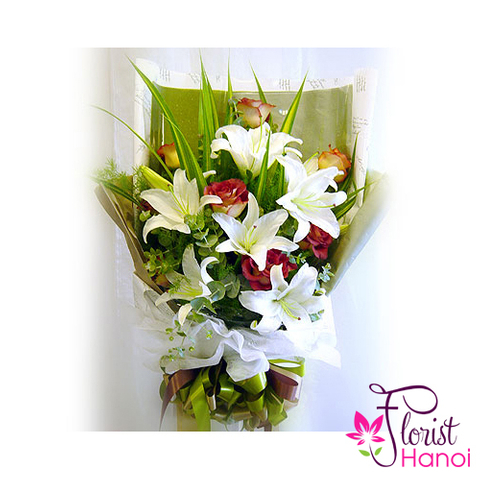 Order online easily and securely for Hanoi.